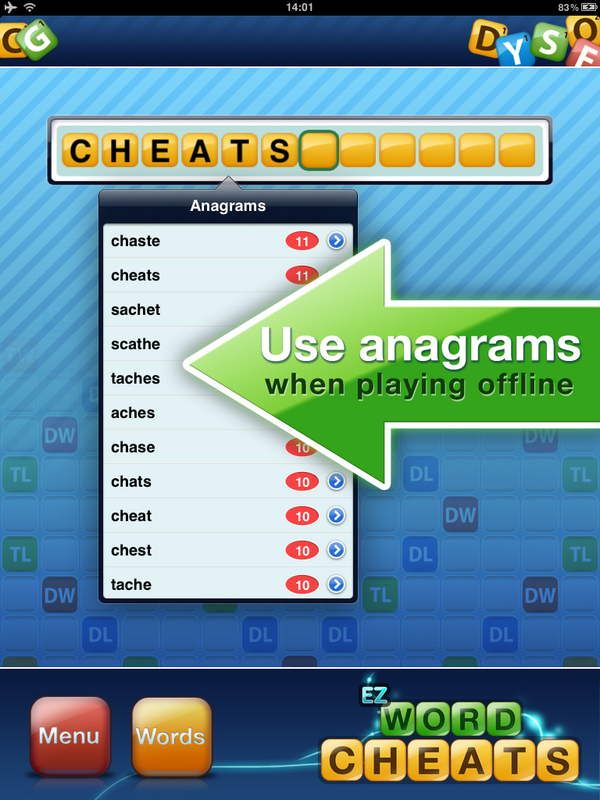 Words with friends auto cheats! 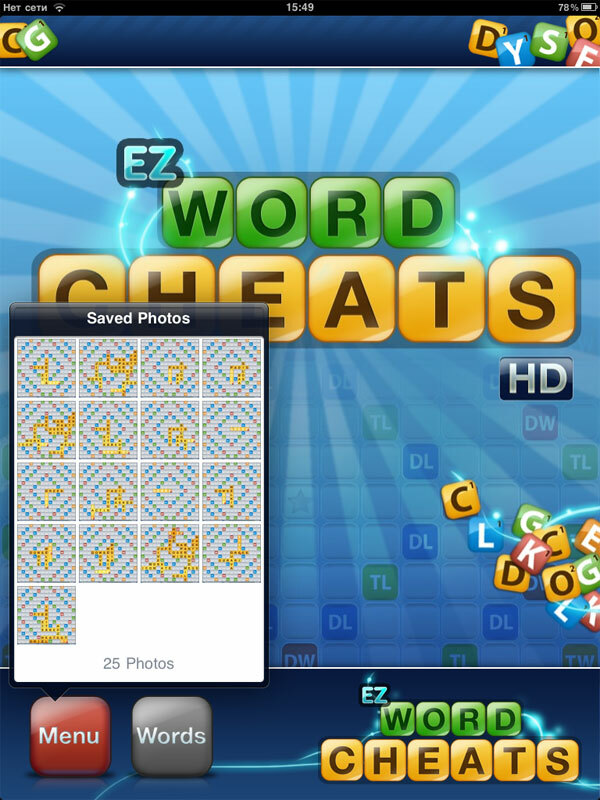 An ad-free, smart cheat app for Words With Friends. We automatically input the board and find the best moves for you! 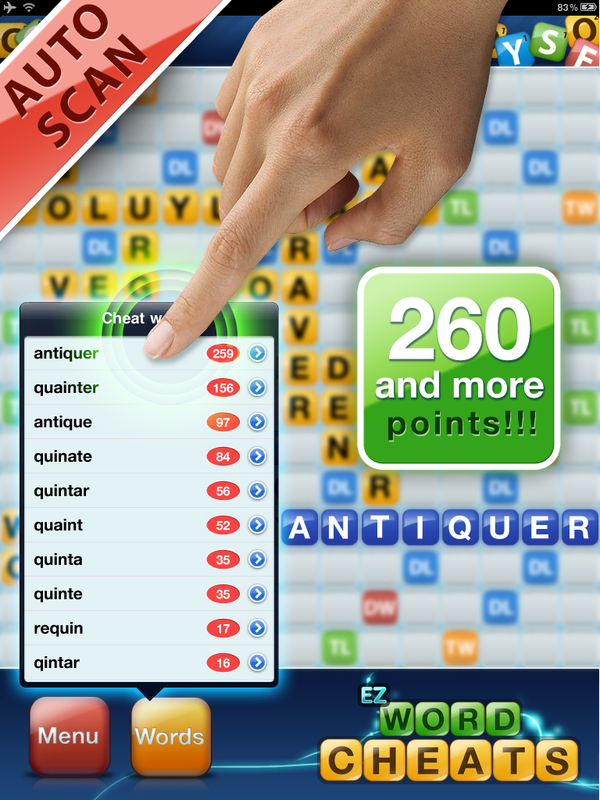 Now you can cheat or play jokes on your friends by making 80 point moves, or improve your skills using the built-in dictionary and anagram finder. This app automatically reads the board and inputs the letters for you (from a screenshot of a Words With Friends game in progress). 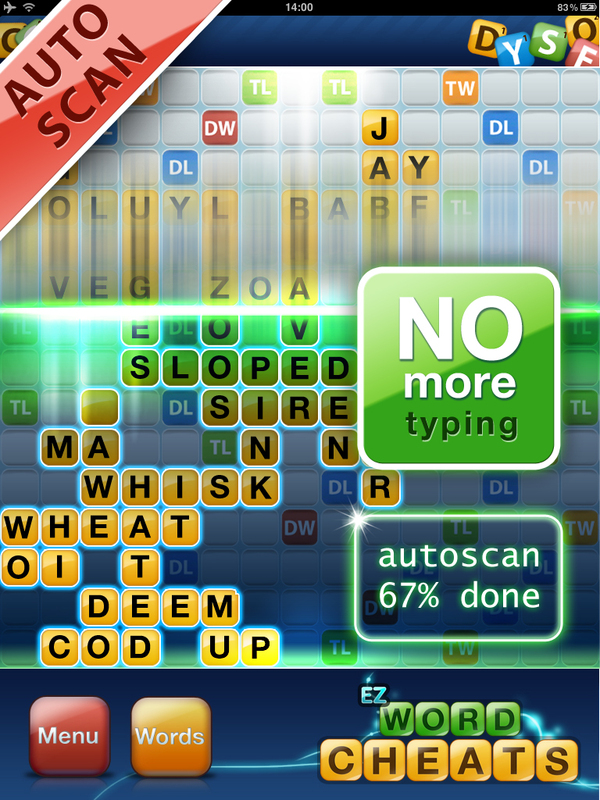 Or, if you’re playing Scrabble on a real board, you can just input the letters yourself and use the Anagram finder. You choose the word from a list of suggested moves, we show you how it fits on the board. 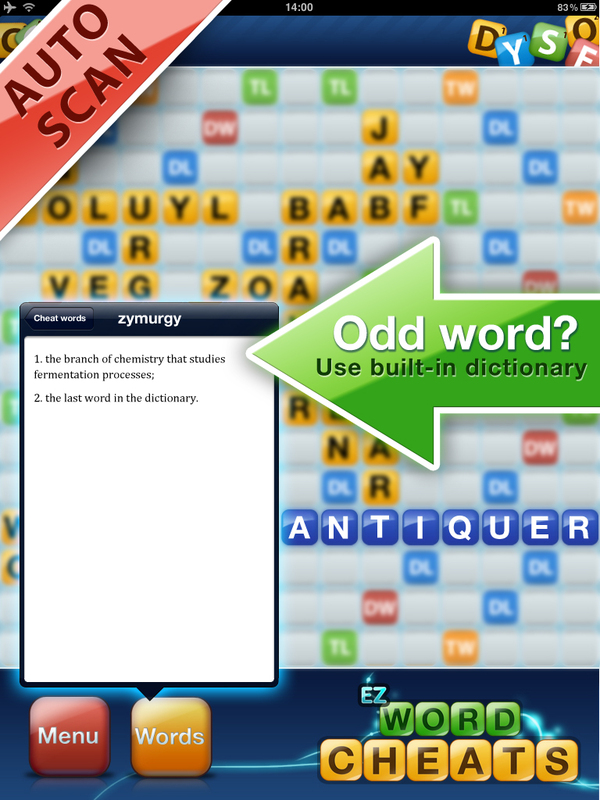 Don’t worry about the rare words like ZYMURGY – just use the built-in dictionary to see what they mean. 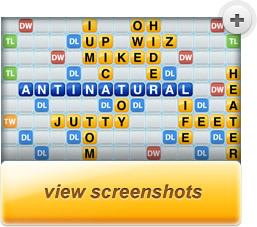 You make your move in Words With Friends and await your opponent’s disbelief! Cool, isn’t it? The creators of this app are in no way affiliated with the authors of Words with Friends, SCRABBLE, or any other app, game, licensor or trademark mentioned in this description or in the app.